Taking into account the history of the business' logo, we took the mark and updated the colors to be more vibrant and a illustrative style that gave photo-realistic life to flowers yet could be utilized in many a multitude of ways. 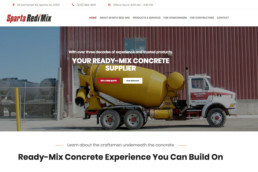 Updated branding called for an exciting new website to display a bright, cheerful colors integrated to the friendly customer focused messaging and floral photography to promote new products. 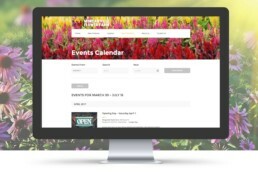 Focusing on a variety of media to deliver new products, weather information and shop hours to users with various gardening interest to access throughout the seasons. 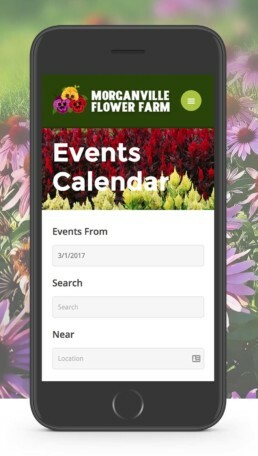 Custom calendar module that owner to advertise events enticing garden shoppers to visit the flower farm for great sales and fun promotions. 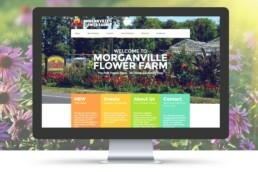 Rooted in local community, the family driven business; Morganville Flower Farm deserved a website update that reflects their care and attention to the plants they grow. 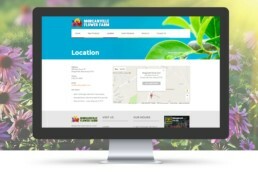 To match their team’s cheerful customer service, a bright redesign and responsive development for their visitors to learn of new products and educational events at the garden center. 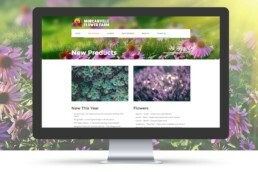 The result, a fresh iteration on the fun flower place’s home online for customers to stay informed and return season after season. 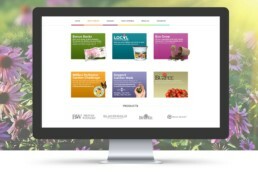 We help businesses, entrepreneurs, start-ups and organizations to deliver the best digital solutions. We focus on finding only the best people to partner with, they are fuel for our creative passion. The quickest way to get a hold of us, we would love to hear from you. 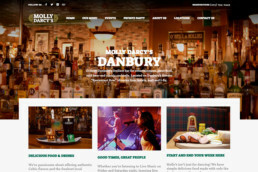 Use our inbox as your brainstorm, we will get back to you as soon as possible with our input. 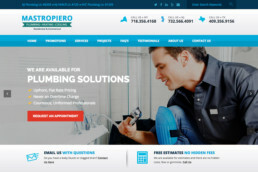 Feel free to submit a question or issue you're having through our contact form.